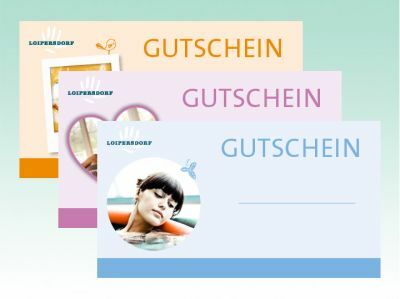 Design your own individual Loipersdorf holiday vouchers yourself to be printed out at home or have the selected overnight accommodation company send it by post. Give your loved ones time to unwind, experience and gather strength – with vouchers from the Loipersdorf Spa. 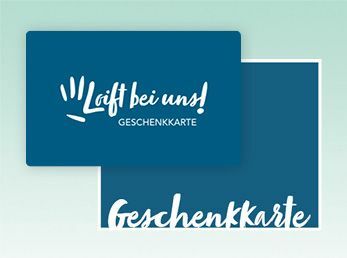 The vouchers are valid for the Loipersdorf Spa’s entire range of offers as well as for those of its partner companies.